Now more than ever, we are aware of the impact that our diets have on our looks. That’s why Publix would like us to Discover More In Store and help us on our journey to achieving beautiful skin. With shelf’s stocked with Allure winning beauty products from brands you love and trust like Clear, Dove and St. Ives, you are sure to find what you need to address any beauty concern. Combine them with healthy foods to create a beauty regimen and you will have a great recipe that will benefit you from the inside and out. When you visit the Discover More in Store Facebook Page (https://www.facebook.com/DiscoverMoreInStore) you can find their recommended beauty product and food combinations that to keep you looking and feeling beautiful inside and out! My favorite beauty combination is Clear Shampoo, Dove soap and Suave Gold Professionals Body Lotion, Sea Mineral Infusion. What’s your favorite beauty product and food combination? Share your answer as a reply on the Discover More In Store Facebook Page post for a chance to win a $50 Publix gift card. Make sure to Like the Discover More In Store Facebook Page to keep up to date on the latest offers at Publix and awesome beauty tips all year long. I’m looking forward to their Lookbook coming soon, it will feature coupons, beauty saving tips and more! I am currently using Dove soap and I amloving it. I will check it out so I’ll have a chance to win. 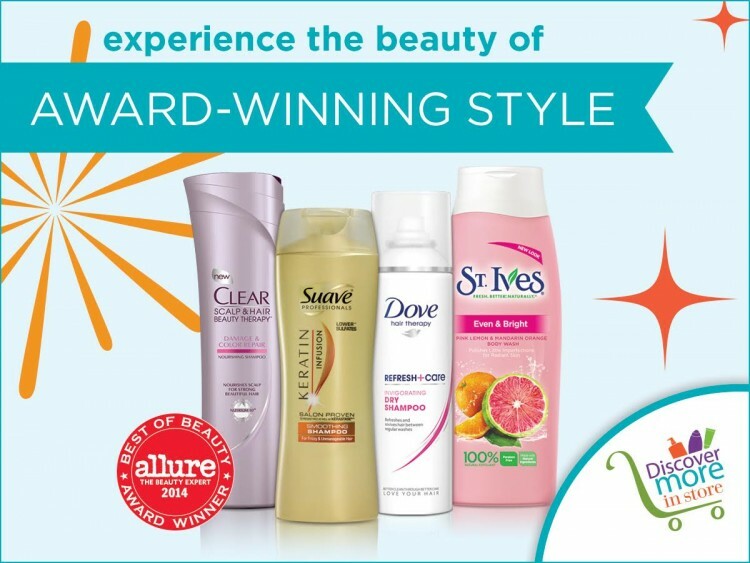 I love Dove and Suave products. Until recently I didn’t realize that Suave had so many great fragrances to choose from. That made me love them even more. We LOVED Publix when I was living in Atlanta. I missed their bakery and deli. We just got them here in Knoxville! Dove has always been a favorite of mine. For years, I only got to visit Publix when I was in FL. I was so happy when Publix expanded to SC. Actually, I’m going grocery shopping there tomorrow. We just had our first Publix in the area open recently and I’ve been wanting to check it out. I”ll have to pick up some beauty products while I’m there. I love how so many products have coconut milk in them. I can’t wait to try the soap. Coconut milk has such great healing properties. They have an awesome selection at Publix. 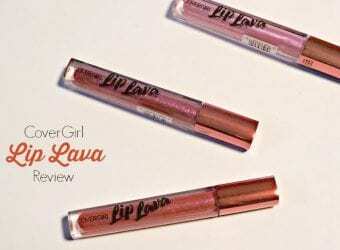 A fifty dollar gift card would go a long way towards beauty products. We don’t have Publix where I live. I know several people who do, though, and it’s their favorite. 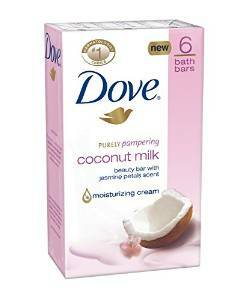 I love Dove with Coconut milk. It makes your skin so nice, soft and smooth. 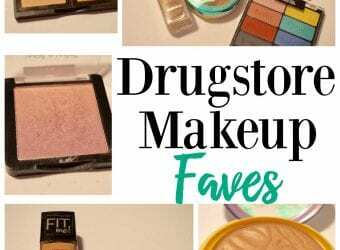 I really do not have a preferred product combo because I love to try different products. Thanks for sharing! I love the Suave Professionals hair care line. I have the shampoo, conditioner, and the leave in heat protector and for the cost they can’t be beat! I wish I lived near a Publix. I’ve heard so many wonderful things about the store. This is a great giveaway for those that live near one. I do love all those products though! Dove is my favorite. We just love dove products in this house!!! Such quality product and so good on the skin! Dove is my favorite soap and Suave is my favorite shampoo. I shop at Publix a lot too. It’s such a nice store. Publix has great products. I love Dove body wash. It always leaves my skin soft and moisturized. I love Suave shampoo and conditioner. My hair is so healthy and soft. Wonderful giveaway! I have never been to Publix, but I have heard a lot about it over the years. I wish we had a Publix near us, I see so many good deals there! These are great beauty products indeed and it is important to take care of your beauty needs from the inside out. I love using the Suave Professional shampoo and conditioner. This is a great giveaway indeed but we don’t have a Publix in my area. I totally love the video with the water bottles too. Thanks for sharing. I wish we had Publix here in Texas. I got to experience Publix when we visited Florida in 2010. My husband loves their version of Dr Pepper. What a great giveaway they are having. I wish we had a Publix here. Thanks for sharing. I love all those beauty products! Must enter the giveaway! Hey, any way I can win $50 sounds like a great idea to me. awesome! I love using dove and suave products so this is great. I don’t have a Publix where I live but I think this beauty initiative is great! I love Dove especially I use all of their products.